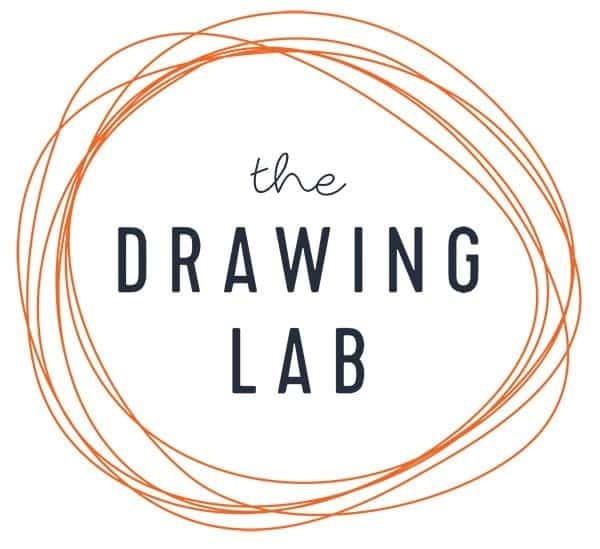 The Art Room is excited to be in partnership with The Drawing Lab! 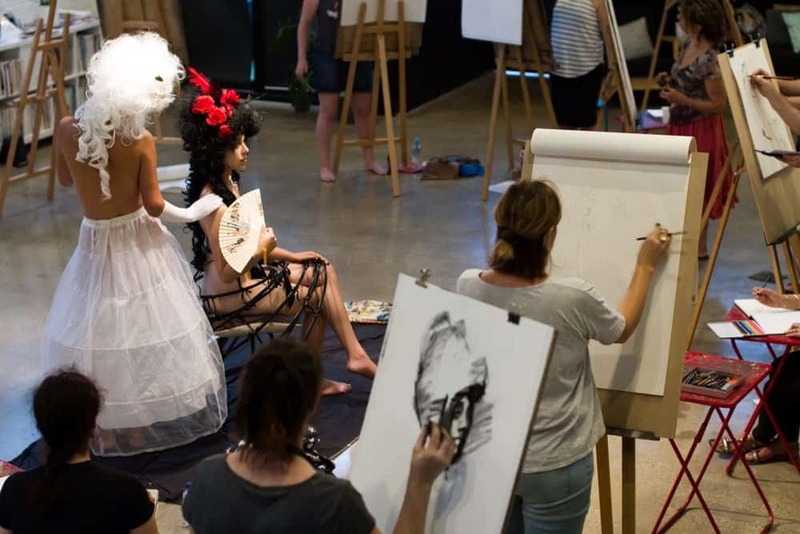 FRIDAY NIGHT LIFE DRAWING is our regular Drawing Lab experience. 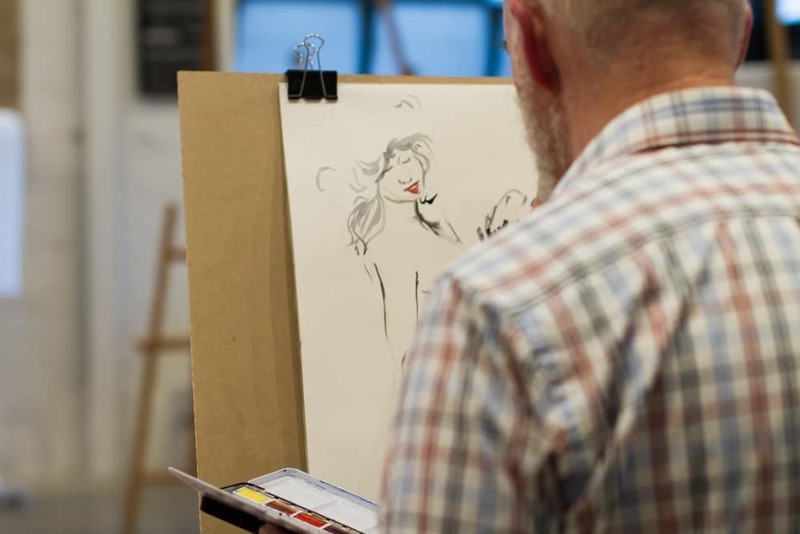 Held on the first Friday of each month between 7-9.30pm these sessions are accessible to all levels. With a different theme or concept each month these are fun and relaxed sessions but also gives the drawers an opportunity to challenge themselves and think outside the box. Some of our sessions have been Geometry and the Body, Marie Antoinette, April Fools, Birds of a Feather. A great way to end the week. Enjoy a glass of wine or beer while drawing from fantastic professional models in a wonderful large well lit, fully equipped studio. 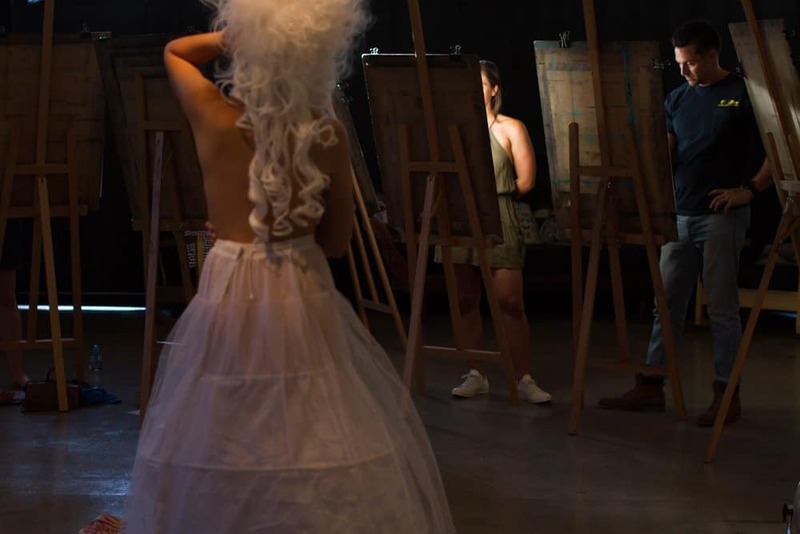 Participants will be free to explore and experiment with alternative methods, and less conventional approaches will definitely be encouraged. 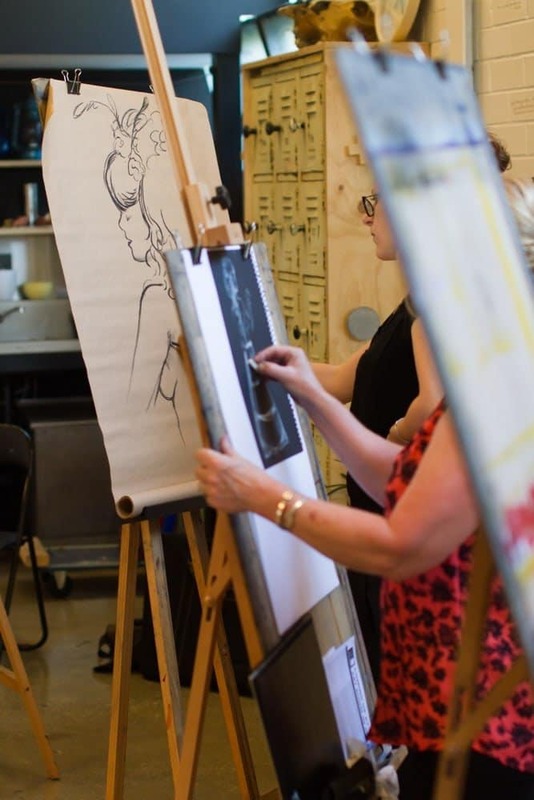 Although these are untutored sessions, they will always be facilitated by a professional, experienced artist/teacher who is very happy to provide guidance if required. 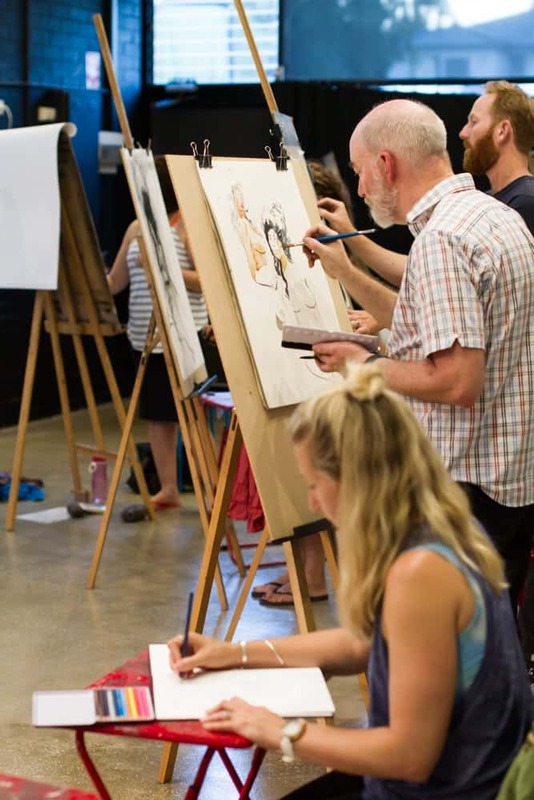 Easels, large and small drawing boards, chairs, and tables are all provided. Bring whatever materials you like or buy basic materials in the studio. 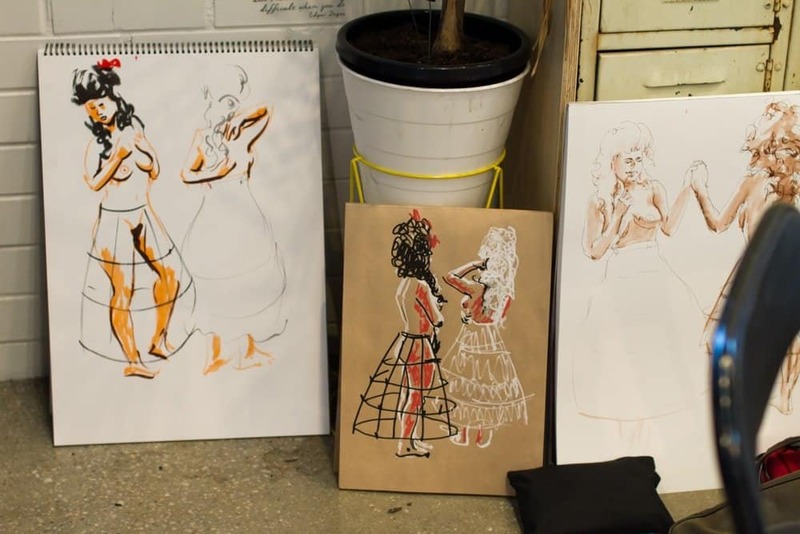 The Drawing Lab aims to elevate and celebrate the importance and value of drawing to all by facilitating opportunities to engage, participate, learn, be challenged and above all get everyone drawing. 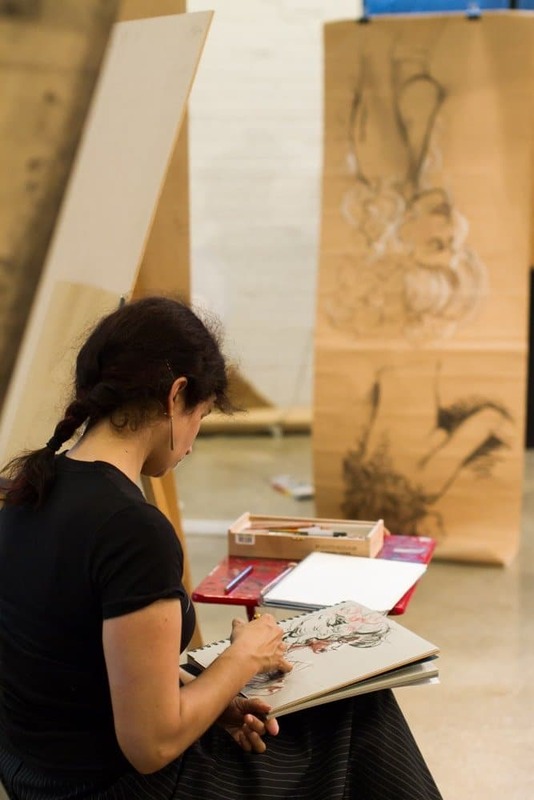 At The Drawing Lab we firmly believe that drawing is not just for artists but for everyone. As a primary visual language it encourages creative problem solving, develops sophisticated methods of thinking and communicating, and most importantly provides a way to translate and understand the world we live in in a meaningful way. 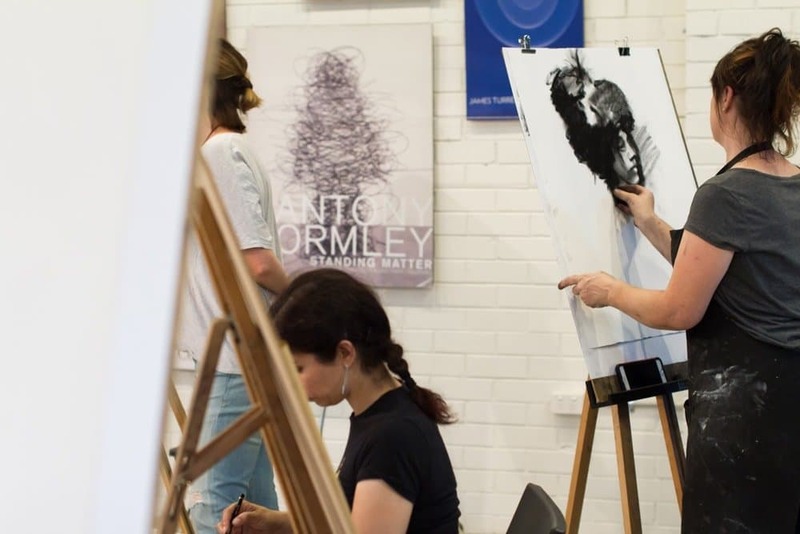 In partnership with The Art Room in Footscray, The Drawing Lab will run a variety of drawing based events throughout the year. These events will be inclusive, fun, challenging and inspiring to all levels of experience and will be a great opportunity to engage with drawing in a non-judgemental and supportive environment.